For many people recovering from an injury or a surgery, physical therapy is the most recommended way to get back to their everyday lifestyle, but it can also be a surprising resource for an athlete seeking healthy and helpful ways to train. 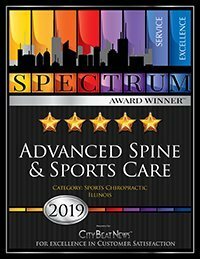 As part of the greater allied health community, in which health professionals distinct from medicine and nursing rely on scientific principles and evidence-based practice, physical therapists help improve their patients’ quality of life with treatment designed to optimize the body’s mobility and function. For athletes, physical therapy can provide a range of solutions that do more than repair the body after an injury or surgery — physical therapy can help athletes train their bodies and muscles for endurance, strain and more. Whether they’re training for a single-day marathon or a season-long sport, athletes may benefit a myriad of ways from physical therapy. Two of the primary reasons an athlete would pursue a physical therapy program are to prevent an injury and to optimize the body for success. Improving balance achieves both of these goals, as the athlete would be much less likely to experience a fall with this enhanced mobility. According to the Journal of Geriatric Physical Therapy, falls are the leading cause of injury for older adults, contributed by balance impairments. Through focusing on the best practices to improve balance and manage falls risk in older patients, physical therapists have also discovered ways to do so for patients of all ages, including otherwise healthy athletes. A study by Dr. Tiffany Shubert outlined a range of exercises that physical therapists may employ with patients to build their balance, including multicomponent exercise programs that incorporates several activities that target performance, balance, postural control, walking, and more. Additionally, balance training programs are designed to progressively improve a patient’s balance, which led to improved reaction times and greater efficiency in recovering balance. Muscle atrophy inflicts many individuals, primarily due to a lack of physical activity, diseases like amyotrophic lateral sclerosis (ALS), and more, which physical therapists help treat with exercises designed to strengthen muscles. For athletes, physical therapy programs focusing on strengthening their muscles can help them train even if they’ve not necessarily lost muscle from atrophy. At their annual Myositis Association Conference, doctors met to discuss the importance of strengthening muscle through physical therapy, as well as some of the most recommended programs. As the physical therapists described during the conference, each patient must find the proper exercise program for them that will strengthen muscles and muscle groups not affected by their disease process while protecting the muscles that are indeed affected in order to compensate for the weakness. Proper exercise optimizes compensatory muscle efficiency and strength, which therefore maximizes a patient’s muscles’ ability to function at a higher level on a day by day basis. Through various programs including aquatic exercises, land-based exercises, and a range of other focused exercises, an athlete may strengthen their muscles through physical therapy to forego possible injury and optimize their healthy body towards whichever goal for which they are training. For athletes preparing for marathons and other activities involving long strain on the body, endurance is a primary trait to train. 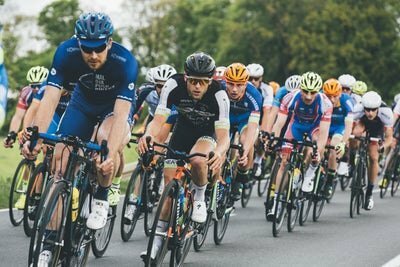 With higher endurance, athletes can compete for longer with lesser stress. Many individuals seek physical therapy to enhance endurance following a debilitating disease, injury or surgery, programs which athletes too can benefit from in preparation of their event. According to the American Physical Therapy Association, endurance exercise training has been employed by physical therapists to improve economy of movement for those suffering from Parkinson disease. The study measured endurance according to the rate of oxygen consumption during gait, as cardiorespiratory fitness is generally assessed. Through aerobic conditioning exercises designed to enhance endurance for patients suffering from Parkinson disease, physical therapists helped increase patients’ economy of movement. Over time and through specific conditioning programs, athletes can enhance their own endurance through physical therapy to similarly defend against possible injury and optimize their bodies for success. Strong circulation is vital for athletes to consistently perform well, as proper blood and oxygen flow guarantees the body’s ability to push the body harder, compete for a longer time, and run a further distance. Beyond adjustments to diet, there are many ways for an athlete to improve circulation, including physical therapy. Advanced Physical Medicine outlines how determined exercise is the best way to improve blood circulation, such as muscle-toning exercises, systematic programs, and regular work with a physical therapist who knows the patient’s body’s specific needs. The American Physical Therapy Association asserts that professional physical therapists use the results of evidence-based tests to determine the best ways to address the body’s needs for circulation, both at rest and with activity, including the programs to best help the body move blood through the organs and tissues and how to remove carbon dioxide and lymphatic drainage through the body. Technological advances have also allowed physical therapists to work with athletes to improve circulation through exercises involving hydrotherapy, electrical muscle stimulation, and far infra-red heat therapy, which helps cells revitalize and stimulate blood circulation. To maintain a range of motion in the joints, which permits the required activities many athletes undergo, it’s imperative to build and strengthen flexibility. Consistent stretching helps keep the muscles flexible, as otherwise they would shorten and tighten, according to Harvard health specialists. 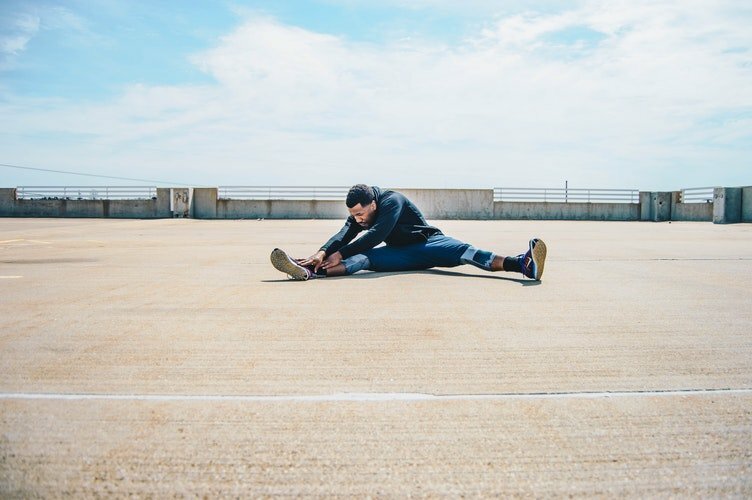 While it’s simple enough to stretch on their own, athletes may benefit from working with physical therapists to understand which best types of stretching to work towards their own personal goals. As the International Journal of Sports Physical Therapy explains, range of motion may be limited by either joints or muscles. Different types of stretching addresses either one of these parts of the body, and in a myriad of ways. Symptoms such as muscle viscoelasticity create passive tension in the muscle, while symptoms like alpha innervation create active tension in the muscle. To stretch the muscle, exercises range from static stretching to dynamic stretching to pre-contraction stretching, each involving different therapy programs. As the journal’s study explains, athletes requiring greater flexibility for their sports, such as gymnastics and dance, may benefit most from static stretching, while athletes requiring jumping performance may benefit most from dynamic stretching. From tools to stretch before an event to programs to enhance endurance, physical therapy offers athletes many methods to develop healthy habits and train for their big event.